Tours for all occasions and locations. 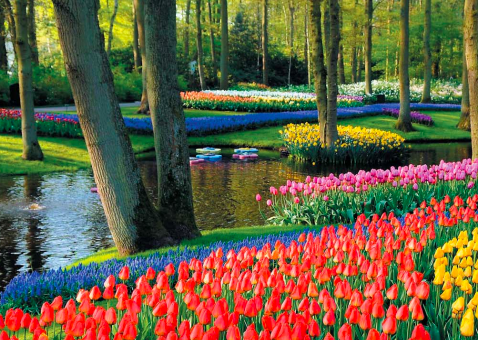 Experience the exquisite Gardens & Flowers of Europe in destinations including AMSTERDAM, ANTWERP, LILLE, PARIS & LONDON. Contact us for a range of tours and operators.